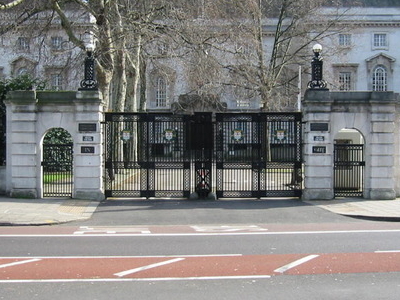 The Inner London Sessions House Crown Court, more commonly known as the Inner London Crown Court, is a Crown Court building in London, United Kingdom. It is located in the Sessions House on Newington Causeway at the corner of Harper Road in the Newington area of the London Borough of Southwark in South London. There has been a judicial building on the site since 1794. The Sessions House was opened in 1917 and had replaced the Middlesex Sessions House in Clerkenwell Green by 1921. From the creation of the County of London in 1889 until 1913 work had been shared between the Middlesex Sessions House and an earlier building at the Newington site. The building was designated as a Crown Court venue in 1971 and was extended in 1974 to provide ten courts. 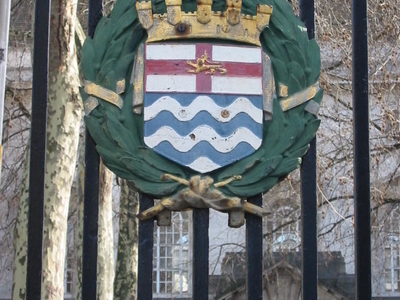 Newington Gardens are immediately to the south east, formerly the location of Horsemonger Lane Gaol. Here's the our members favorite photos of "Court Houses near London Borough of Southwark". Upload your photo of Inner London Crown Court!